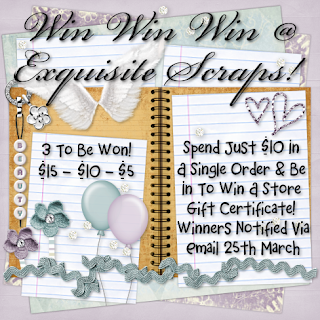 Sharon Becker Creations: WIN $15 - $10 & $5 GIFT CERTS at EXQUISITE SCRAPS! 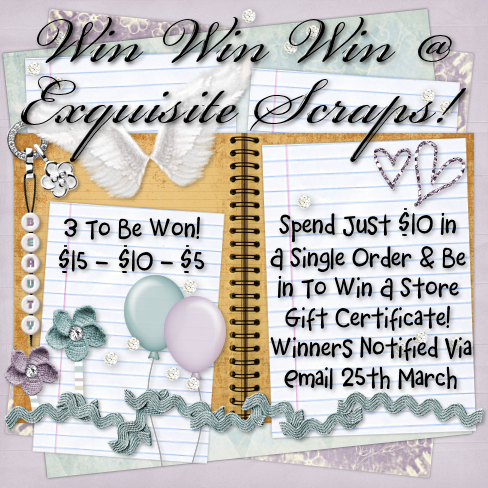 WIN $15 - $10 & $5 GIFT CERTS at EXQUISITE SCRAPS! Celebrate She is Giving YOU the Opportunity to Win ~ Win ~ Win!